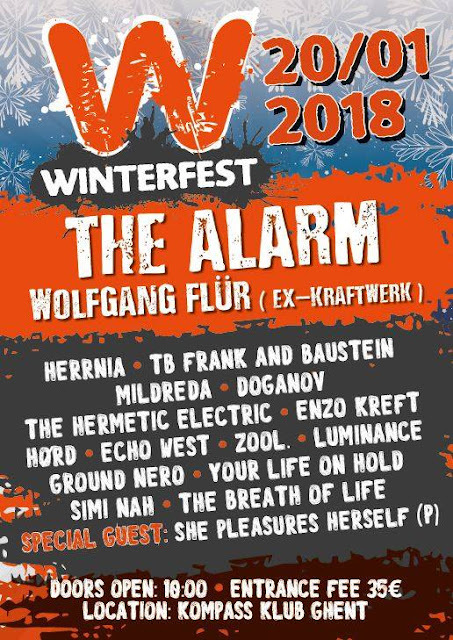 Next up: our live debut at Winterfest on January 20th 2018, W Festival's special winter edition! Check www.w-festival.com/nl/winterfest for tickets and the full exciting line-up! Special note: we play at 17.00 (5 pm) (which is slightly earlier then originally announced).